Can not use this in India. 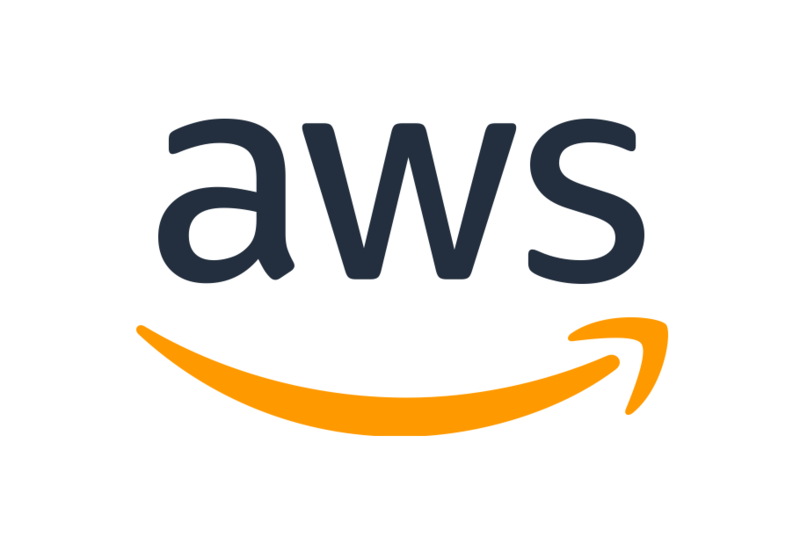 The Indian arm of AWS, known as Amazon Internet Services Private Limited (AISPL), does not provide this AMI. Cannot see the waveform using Vivado. Try to find solution on forum, but it seems no good solution for this problem. I found that the license will expire after a certain time. If you do customization to this AMI, you will be locked out after some time. I wonder whether we can make the license permanent?